The Scout is tipping five players to produce big points in Gameweek 4 of Fantasy Premier League. The Arsenal right-back's surges down the flank under new head coach Unai Emery are starting to catch the eye. 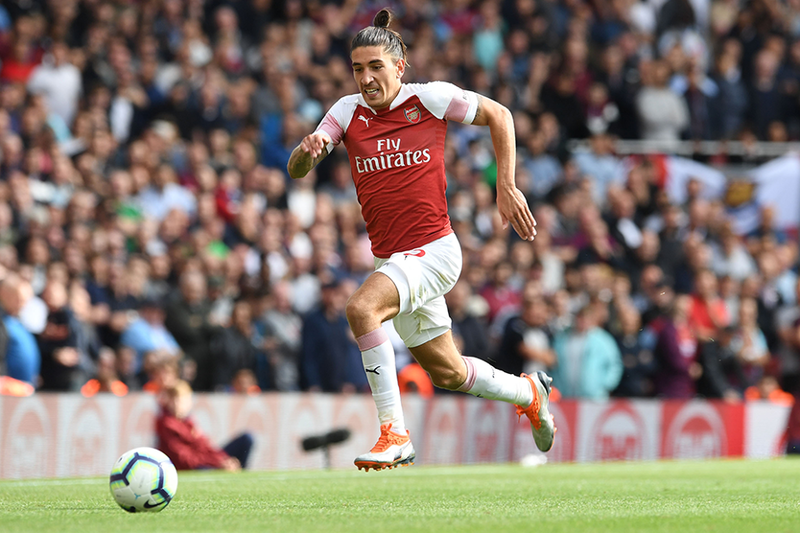 Bellerin earned his first assist of the season in the home win over West Ham United last weekend. And when assessed against the previous campaign, his delivery has improved in quantity and quality. Bellerin has recorded a cross every 33.8 minutes this season, compared with 47.7 minutes in 2017/18. His crossing accuracy has also climbed, from 15.6 to 25 per cent. The Spaniard’s ability to create big chances was a feature of his play in 2017/18. A big chance is regarded as a situation where the player receiving the pass is expected to score. Bellerin produced eight of them last season, second only among defenders to the 11 of Cesar Azpilicueta (£6.5m). The Arsenal man has already provided two big chances this season, placing him third for defenders and level with the in-demand Benjamin Mendy (£6.4m). The Spaniard also appears to have raised his defensive contribution this season. Bellerin's average of 13.5 minutes per clearance, block or interception (CBI) is better than his 30.5 minutes from the previous campaign. That could boost his prospects of bonus points should Arsenal keep a clean sheet at Cardiff City. Cardiff are the only side yet to score in the Premier League this season, managing just six shots on target. Add in his attacking threat and Bellerin could be in for a profitable appearance at the Cardiff City Stadium on Sunday.